HORROR 101 with Dr. AC: 10 TO MIDNIGHT (1983) Blu-ray Release!! 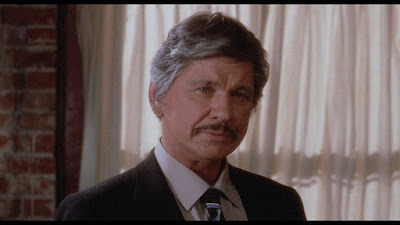 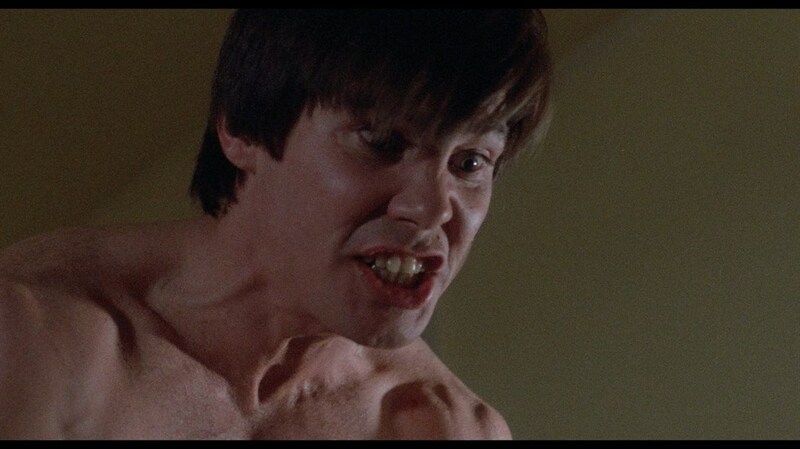 Charles Bronson plays Leo Kessler, a cynical Los Angeles cop on the trail of Warren Stacy (Gene Davis), a homicidal maniac who turns rejection from beautiful women into the ultimate revenge. When the legal system sets Stacy free, Kessler plants evidence to put him behind bars for good. 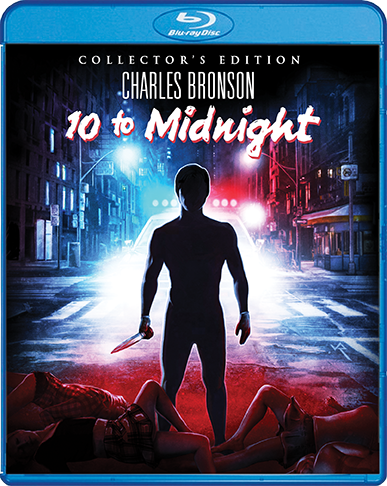 But Kessler's plan backfires, leaving him with only one option: to hunt down Stacy on his own before the crazed killer can strike again! 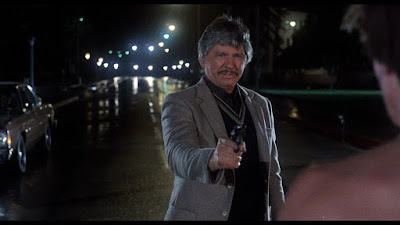 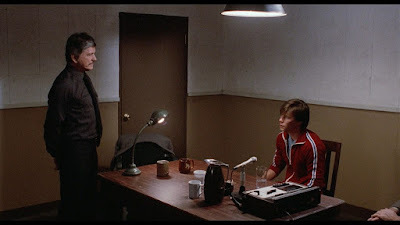 Serving up vigilante justice as only he can, Bronson delivers one of his most riveting performances in this exceedingly well-made film, directed by frequent collaborator Thompson (The White Buffalo, Murphy’s Law, Death Wish 4). 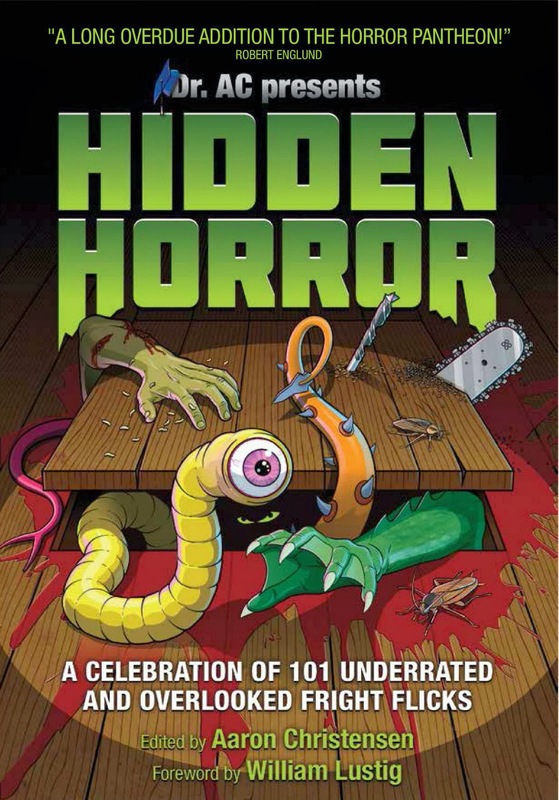 Featuring Geoffrey Lewis (Night of the Comet), Lisa Eilbacher (Leviathan), Andrew Stevens (The Seduction), Wilford Brimley (The Thing), Ola Ray (Michael Jackson’s “Thriller”), Robert Lyons (Dark Night of the Scarecrow) and a very young Kelly Preston (as Kelly Palzis) as one of Eilbacher's nurse pals.